Awesome Friday! 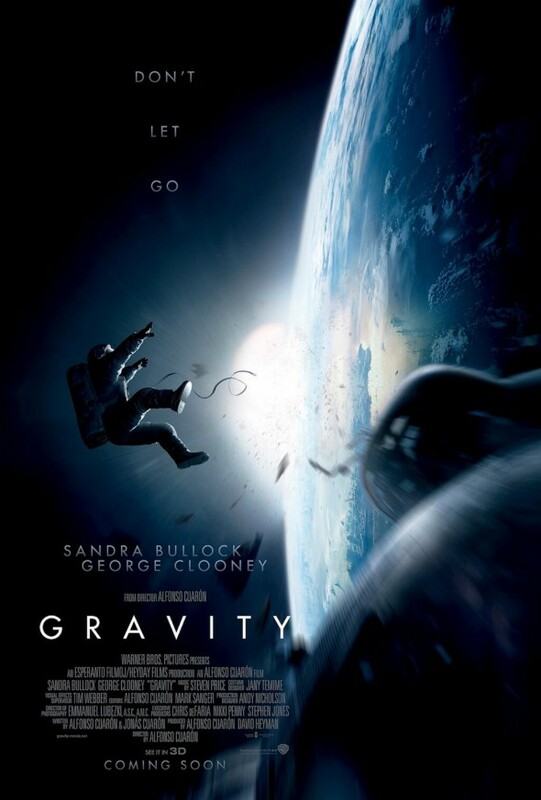 » Blog Archive Awesome: Gravity One Shot Trailers and Poster - Awesome Friday! I don’t know about you, but that first scene alone (“Detached”) is enough to convince me to add this to my must see list. I love how both of these sell the premise and the level of tension and peril without actually spoiling any of the story. The perfect trailer, really. If nothing else, honestly, just look at it. It’s gorgeous! Also, here’s the poster, because we hadn’t posted it yet. It’s beautiful and terrifying as well.